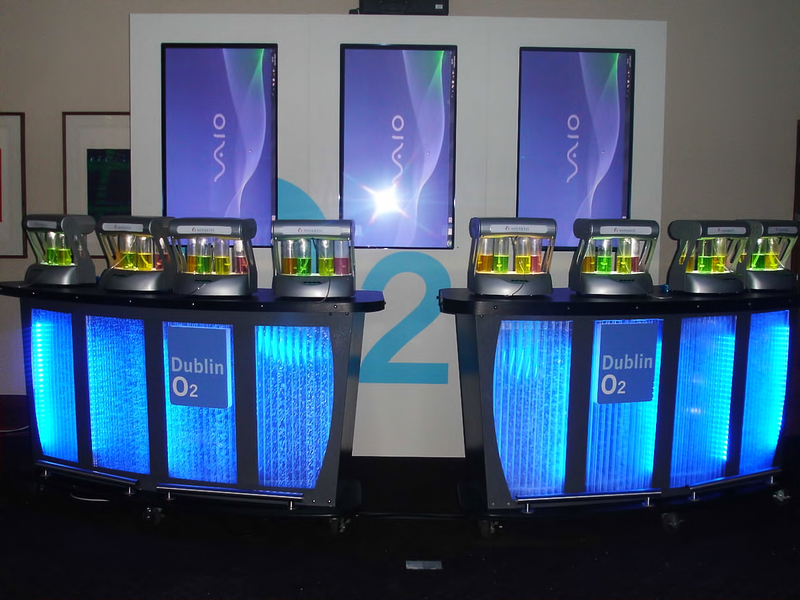 Europe's original O2 Bar supplier with over 16 years of International experience in the oxygen bar industry! 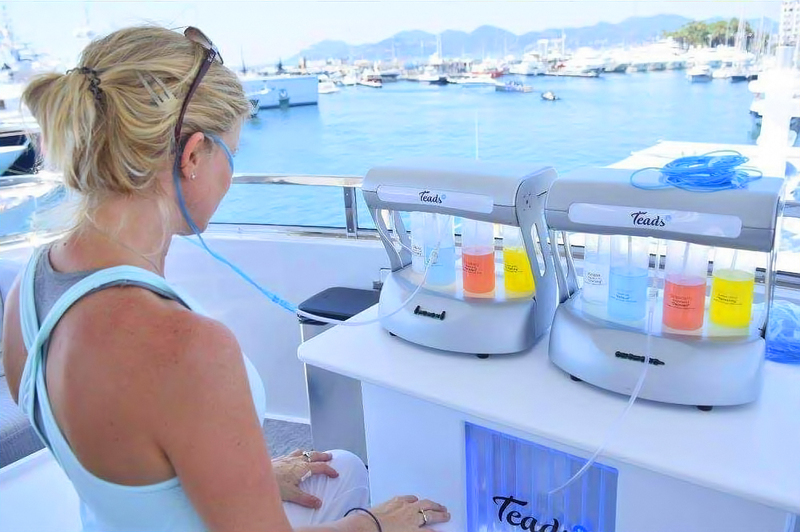 We have the largest Oxygen Bar selection in Europe, we can offer a bar to suit your requirements. 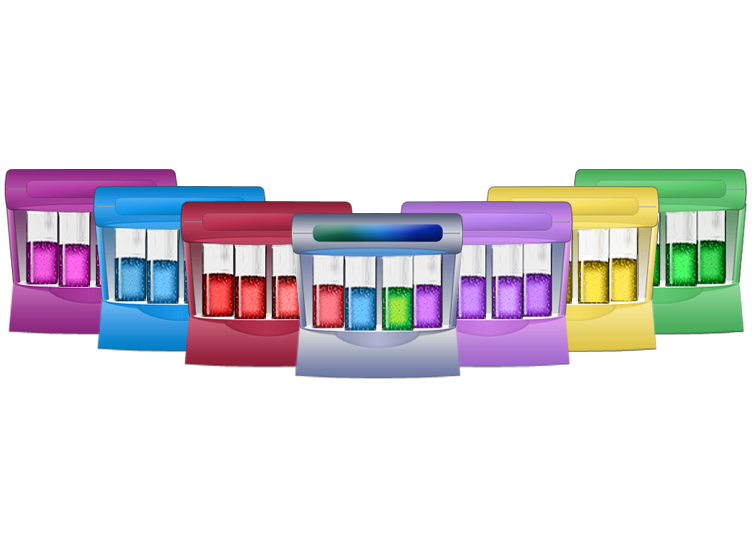 We can colour code and custom name the aromas to ensure they theme into your branding. 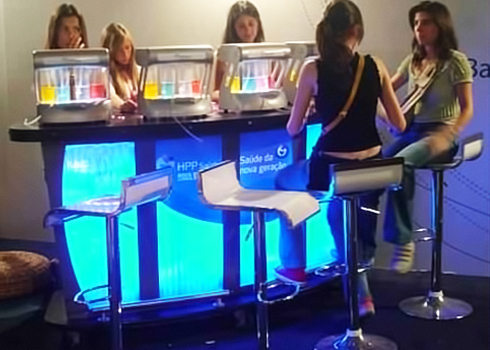 Oxygen Bars are Europe's original O2 Bar supplier, we work internationally and have over 17 years expierience in the oxygen bar industry. 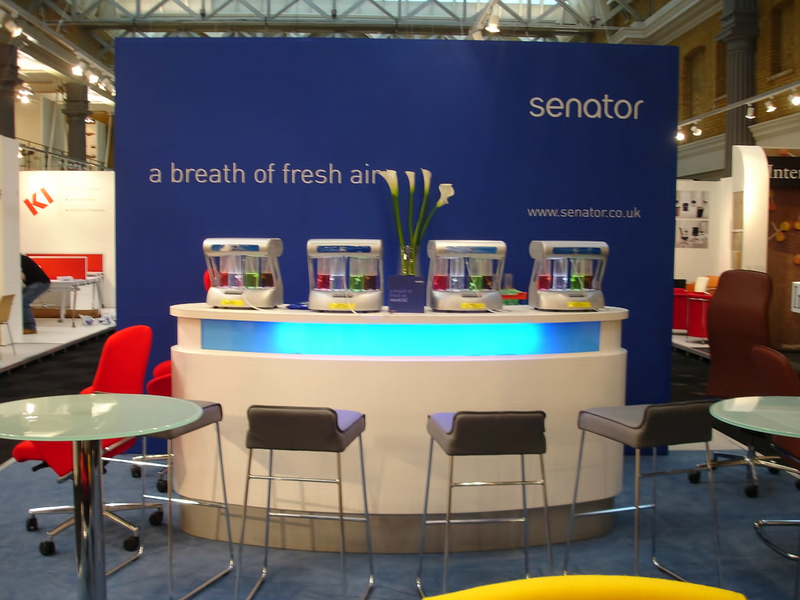 We manufacture Oxygen Bars and carry our servicing, as well as supplying a full range of parts and consumables. 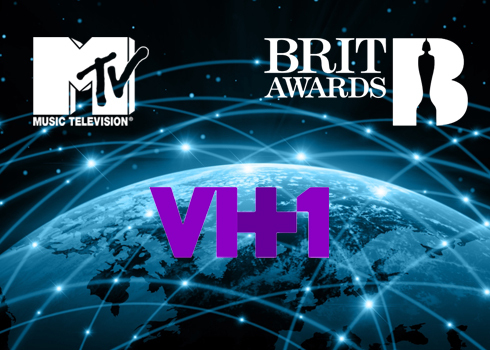 Proud suppliers to the Brit Awards 2013, MTV, VH1, BAFTA, Sky TV, BBC, Sky TV, Paramount Studios. 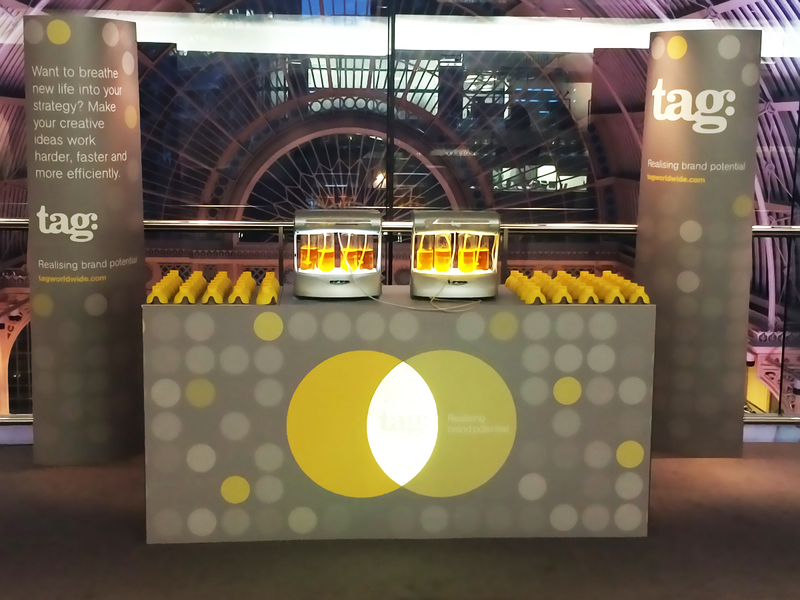 We supply Bars for Special Events, Exhibitions, Conferences, Awards, Corporate and Private Parties, Product Launches, End of Term Balls, Fresher's Parties, Proms Nights, etc. 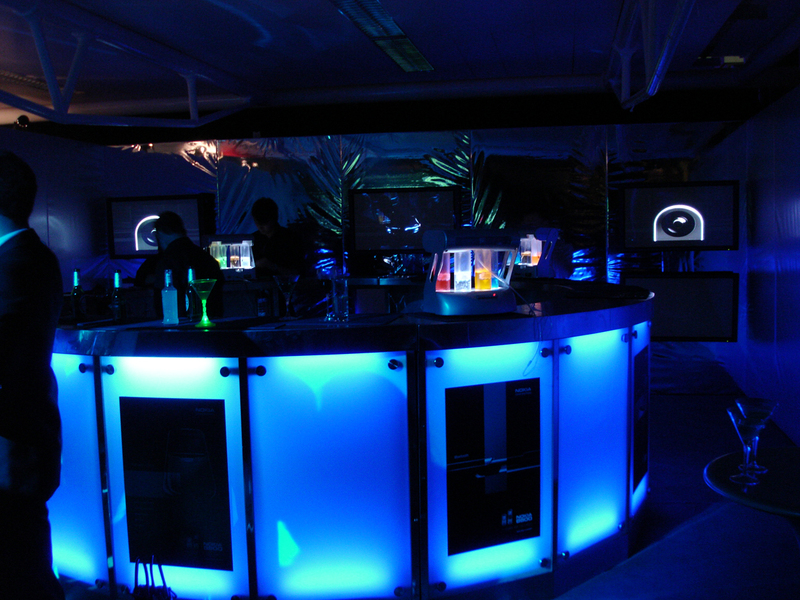 We offer international coverage, staffed or unstaffed bar hire from 1 day to 1 month duration, on site technical back up we are the O2 Bar experts. 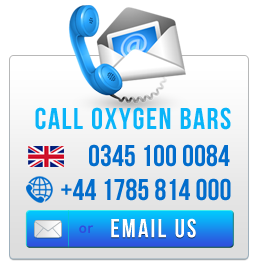 Unlike other suppliers we provide Fully insured Oxygen Bars. 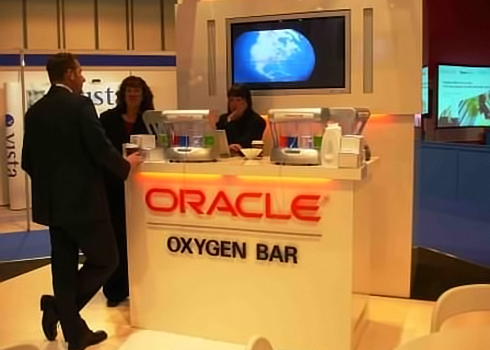 Our Oxygen Bars really do have Bubbles. 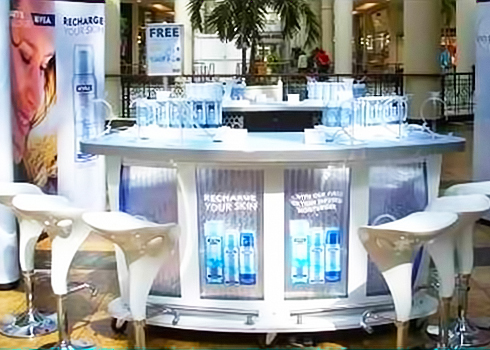 For events conferences product launches If you are considering an Oxygen Bar, Look no further! We can colour and Brand our Bars to your specification, and use your own Logo, customise our Aromas and theme our bars. 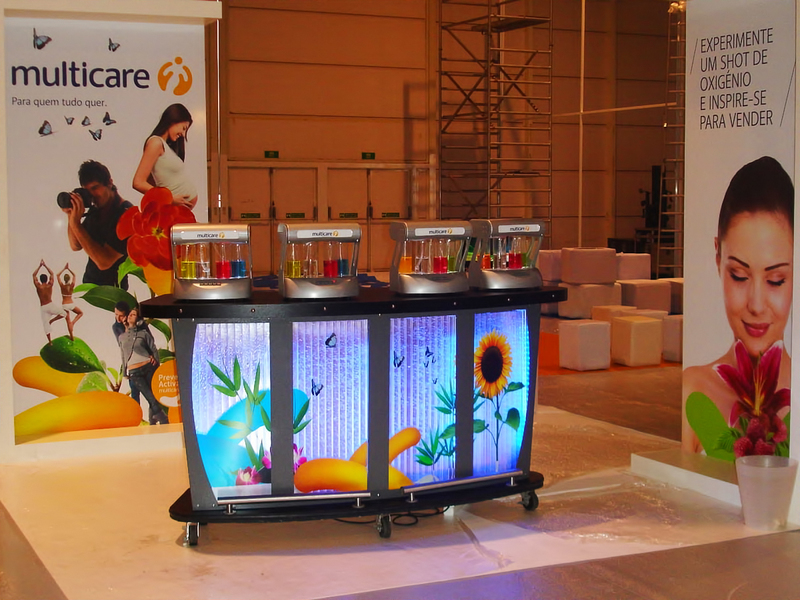 We can wrap our oxygen bars in a specific colour or even a picture design. Any graphic can be printed onto the bubble panels. Like logo or branding on any or all of the 4 bubble panels. The background bubble feature colour can be changed to match your design. Bubble panels can even be multi coloured too! 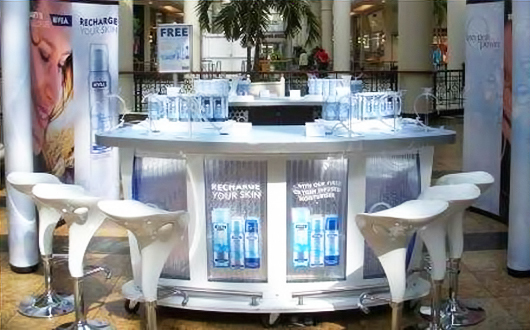 Many of our Oxygen bars have Bubble panels feature... absolute hit in creating stunning and unique designs! Our Oxygen Stations can carry your logo and be colour coded to match your branding! We can colour code the aromas to match your colour theme, and we can name the aromas whatever your wish to ensure they theme into your branding. You can specify your own aroma and colour, or let us choose for you. 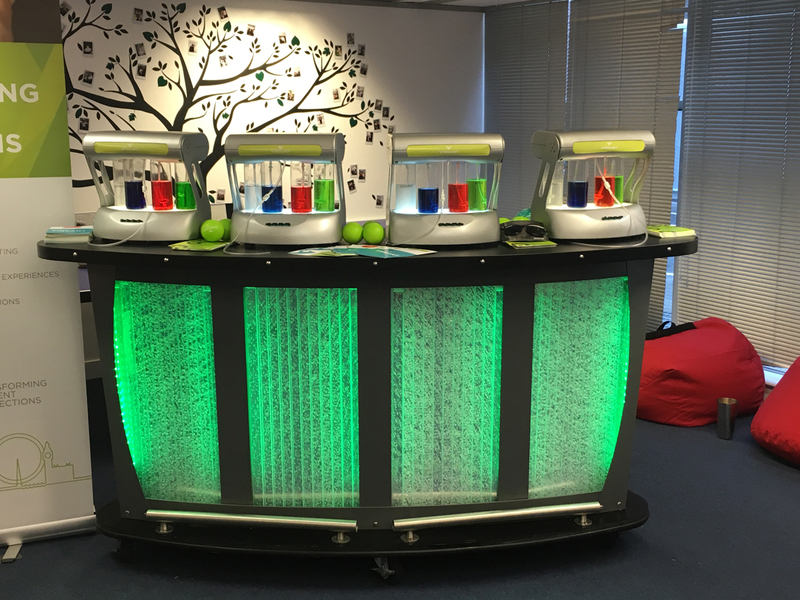 After being let down by another supplier, oxygen bars stepped in and did a fantastic job.